Real Food Reboot – Life Wellness Co.
Are you feeling bloated and sluggish? Carrying a few extra kilos that you just can’t shift? Do you ever feel like you’re just going through the motions in your life? Do you KNOW you need to clean up your eating habits but you’re sick and tired of starting yet ANOTHER diet only to be reaching for the chocolate bars within a few days (ahem, hours)? 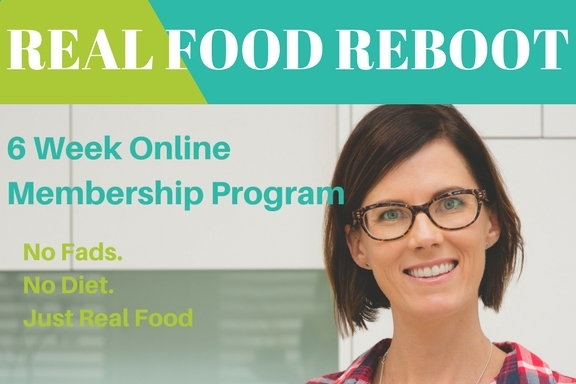 Real Food Reboot is a simple, effective 6 week online program to assist you reclaim your health. It’s simple, affordable and most importantly, it’s easy to stick to. No fads, no fasting, just REAL food. What’s Next on your Wellness Journey? We specialise in individual health coaching, community health initiatives and corporate wellness programs tailored to the needs of our clients. Whatever your health and wellness goals, we will provide you with the tools to achieve them.